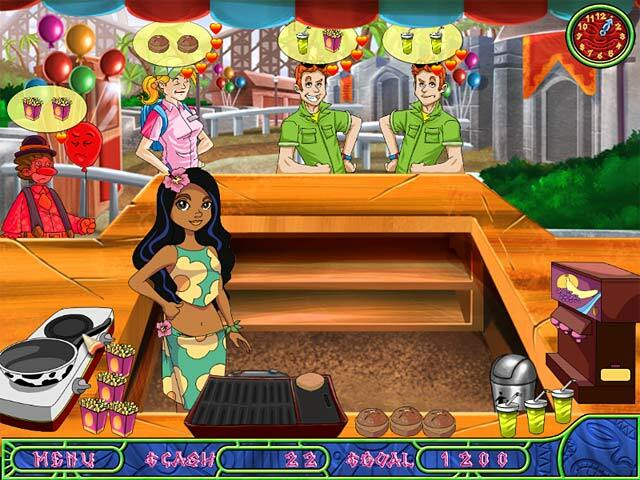 Tara needs a vacation from her Lawyer job and jumps at the chance to visit her grandparents on Tiki Island. 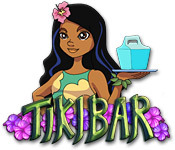 However, a powerful corporation, lead by the shady Mr. Prophit, wants to build a nuclear power plant on Tiki Island, and displace all the inhabitants! 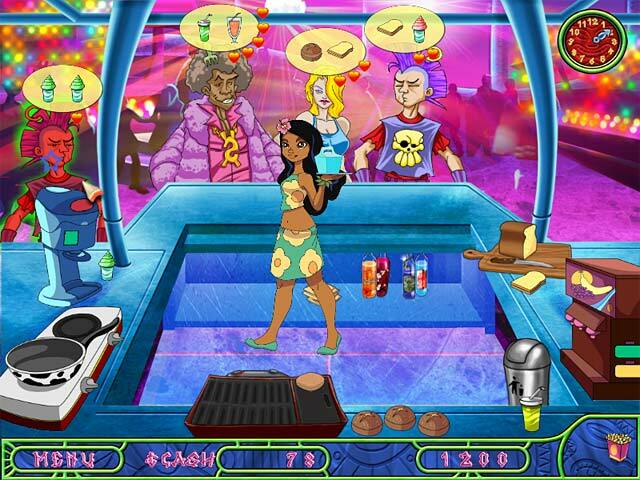 Help Tara and her friends run a fun TikiBar and earn enough money to stop the evil Mr. Prophit in this quirky Time Management game.